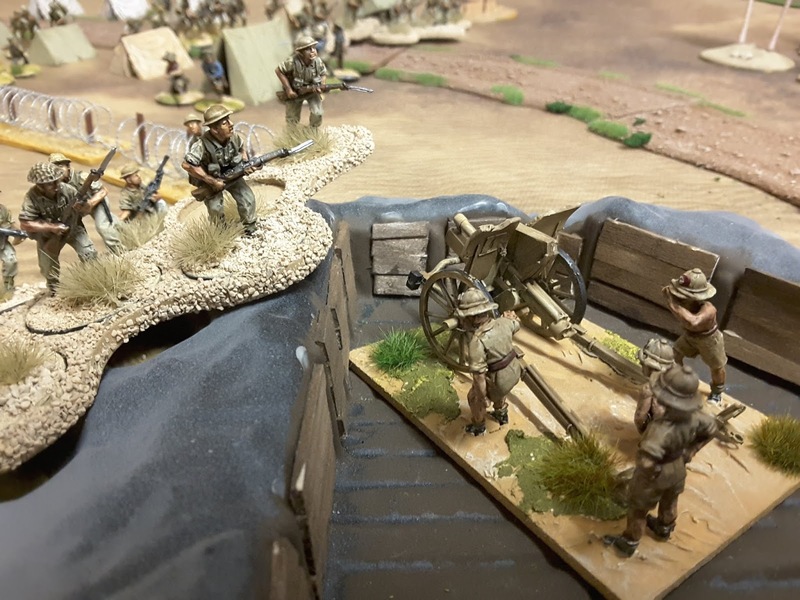 We have just wrapped up the 5th game in our Op Compass Campaign, our British and Allies force pushing through an Italian Fort, billowing smoke and exploding ammo dumps, it's right out of a Commando Comic. 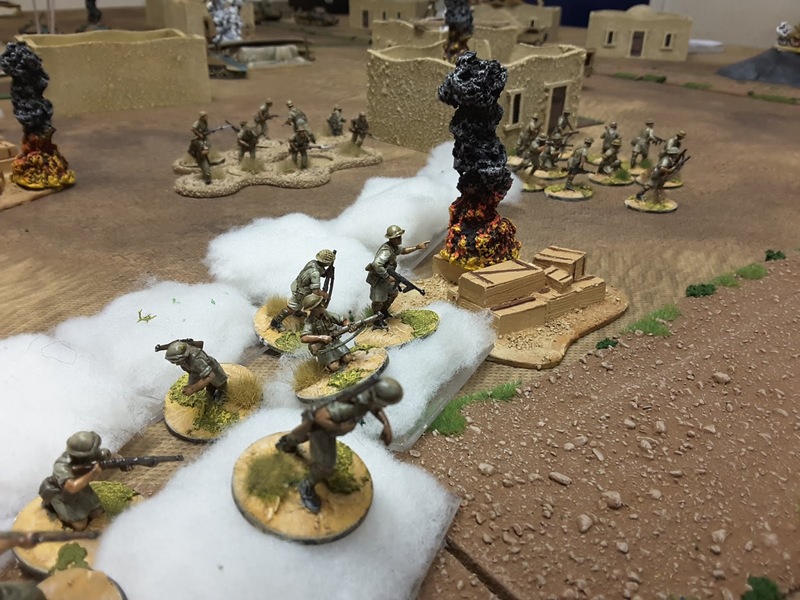 Full scenario details, orbats etc so why not play along, dump those army lists and go Scenario ! looks like Great fun Ken. Makes a change to see someone playing scenarios from a different rule set to those being played. Nice minis! Which version of Disposable Heroes are your rules based on? The first version Fred, as they work for us I have to say that I haven't looked at the new version. I'm very much an "if it ain't broke, it don't need fixing" when it to rules and if it does the trick I won't look elsewhere.